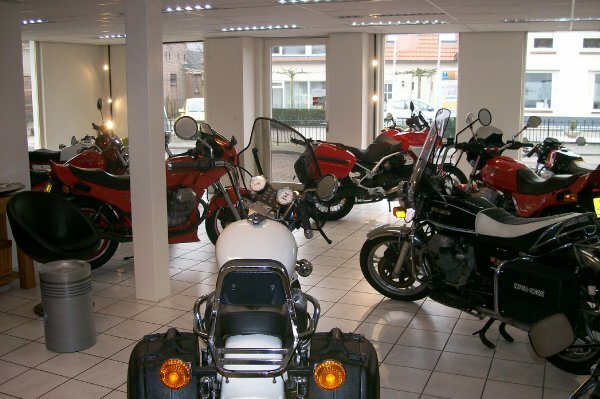 In our showroom you can see various types of Moto Guzzi, the Falcon to the Californian. From the V7 Sport V11 Sport. Quota to the Stelvio. 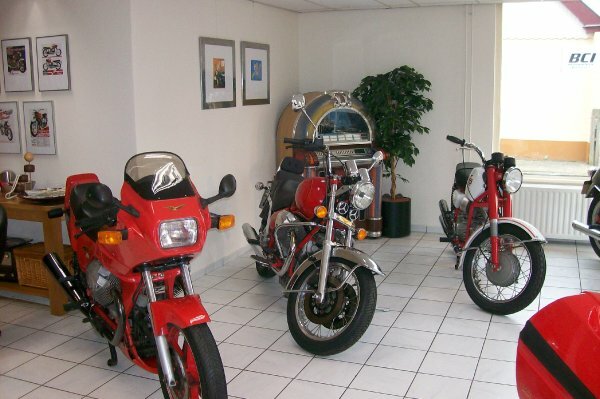 New Guzzi’s are not (yet) in stock. This construction offers the best prices. 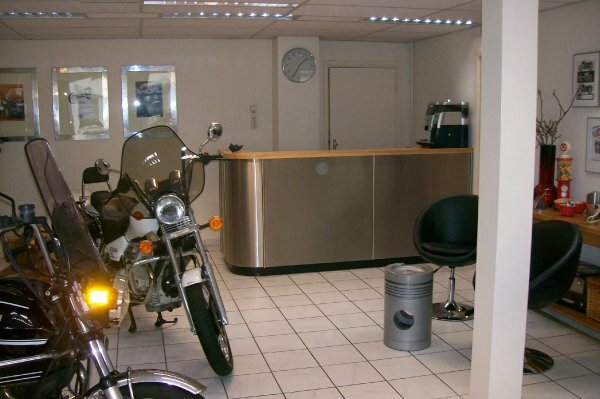 In our well equipped workshop, these bikes are well maintained. All necessary equipment, including the Texa is available. 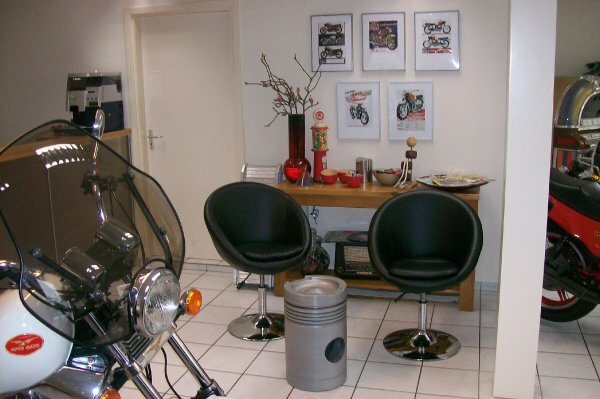 And … if you wish to trade in your current Guzzi, this is no problem. without having a seller direct panting down your neck. In short, well worth a visit.